Did you know that shapes have meaning? In ancient times, certain shapes or symbols were used to communicate a message – whether amongst secret societies such as the Illuminti (triangles), Christians (the cross) or the sign of commitment (round wedding band), shapes are steeped in meaning. 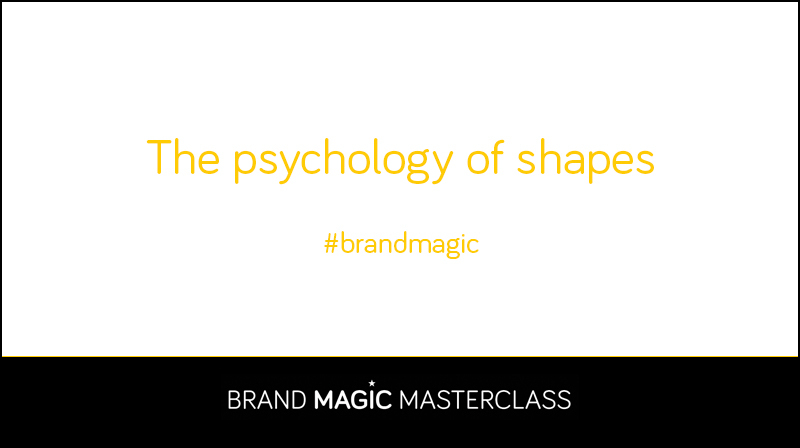 When you know the psychology behind the shapes, it makes it much easier to decide what shape to use for your brand. Using relevant shapes in your logo or designs can subconsciously entice your clients to think about your brand in a certain way.